Nordmann is a leading international chemical distribution company. We distribute natural and chemical raw materials, additives and speciality chemicals all over the world. We represent major manufacturers from around the globe in 25 locations. We have our own laboratories as well as a wide network of reliable logistics partners. We source the highest quality raw materials from leading manufacturers and supply them worldwide. Our technical team is available to provide you with expert assistance and support. With our application-based know-how and industry expertise, we provide solutions for nearly all manufacturing and processing industries. We are committed to securing our own future and that of coming generations. For this reason, we see success as doing our part to take on social and ecological responsibilities. Balancing tradition with the up-to-date has always been part of our formula for success. Starting in 1912, two friends and businessmen from Hamburg founded a company that specialized in the trade of natural rubber. Two generations later, Nordmann is now a leading global distributor of chemicals - with 25 subsidiary companies and 440 employees. The services and consultation we provide are geared toward your requirements, leaving you free to focus on your priorities. 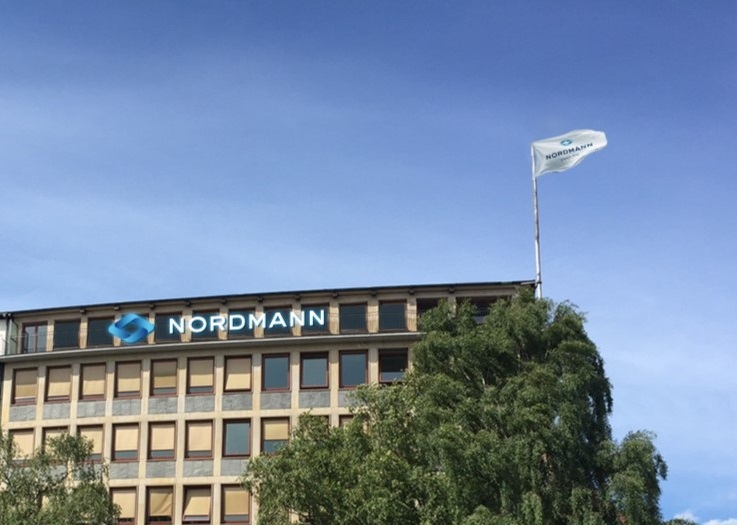 The multinational chemical distribution company known as The NRC Group has repositioned its brand and is now operating under the uniform brand name Nordmann. The NRC Group presents tailor-made solutions for the coatings and paints industry. Cancarb Ltd. announced that it will be proceeding immediately with an expansion of the company's thermal carbon black production capacity. Vitafoods Europe is the annual event at which the global nutraceutical supply chain comes together to do business. 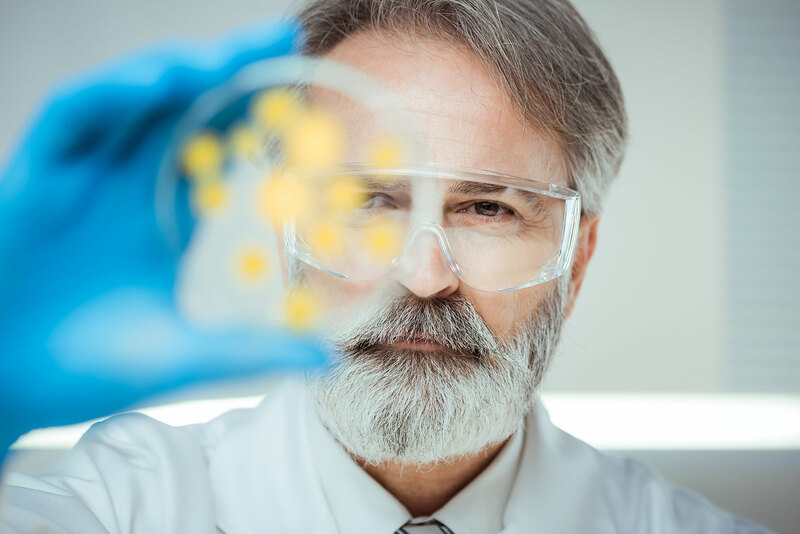 Providing the perfect platform for generating new business and building profitable relationships, Vitafoods Europe is the only dedicated event covering the industry's four key areas from ingredient to shelf. International Fair of Plastics and Rubber Processing Industries: 2018's PLASTPOL was the showcase for 812 companies from 39 countries - thus the event has maintained its status of Poland's most international trade fair in all economy sectors. The 34,000 square meters exhibition space in all 7 exhibition halls of Kielce exhibition and congress centre. PLASTPOL brought together 19,000 business insiders. HPCI Central and Eastern Europe is a unique opportunity to learn about the innovative ingredients for formulating effective cosmetic and home care products in the region. 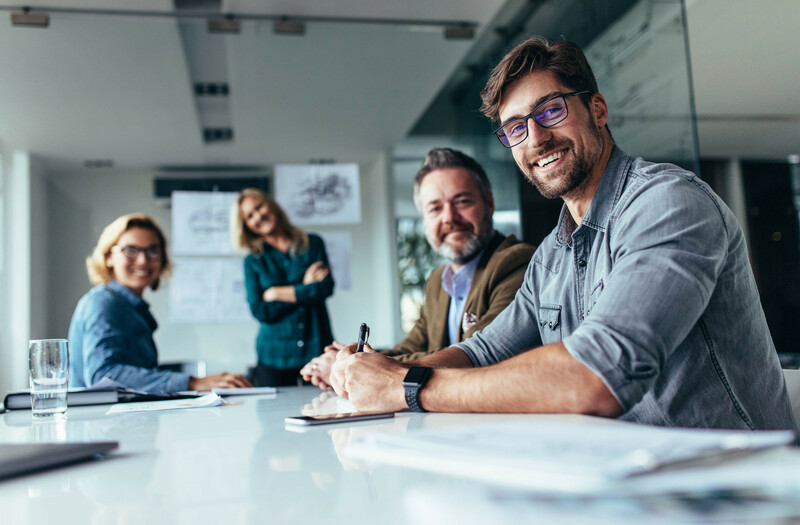 Zur Verstärkung unserer Abteilung „Coatings & Inks“ suchen wir für den Standort Hamburg einen Mitarbeiter im Inside Sales & Customer Service (w/m/d). Für unsere Industrie "Elastomers" in Hamburg suchen wir einen Abteilungsleiter "Synthetic Rubber" (w/m/d). Wir bilden aus zum Kaufmann im Groß- und Außenhandel (m/w/d) mit der Fachrichtung Außenhandel. Außerdem bieten wir ein duales Studium zum Bachelor of Business Administration an.